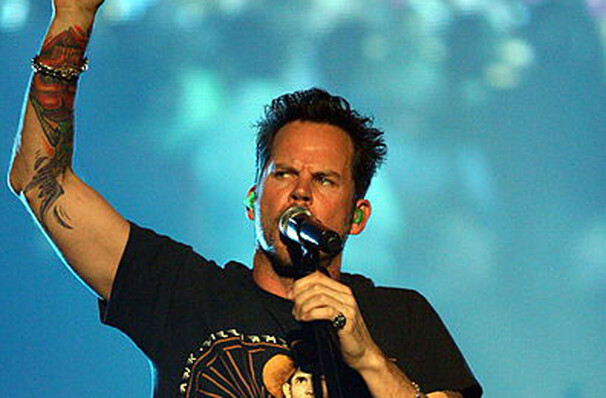 Country mainstay Gary Allan is hitting the road once more as he brings his plethora of hits to fans across the nation! The soulful singer has been pleasing critics and fans alike since his debut album Used Heart For Sale hit the charts in 1996. Twenty years later the star's further eight studio albums have seen Allan reach Gold and Platinum status multiple times! Having sold over seven million albums, achieved 270 million streams and fourteen Top 10 hits Gary Allan has been described as a 'maverick' (Rolling Stones), with his elegant songwriting and authentic raspy voice described as "dark and dreamy" (Entertainment Weekly). Bringing his ever enigmatic stage presence with him Allan graces the stage with such hits as "Her Man", "Best I Ever Had" and "Mess Me Up", making this is one night you'll never forget! Sound good to you? 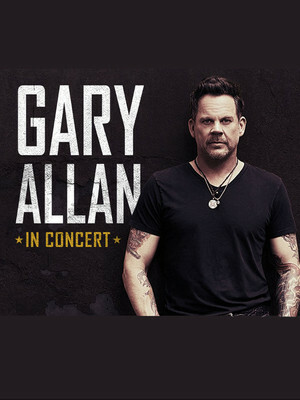 Share this page on social media and let your friends know about Gary Allan at Kodak Center. Please note: The term Kodak Center and/or Gary Allan as well as all associated graphics, logos, and/or other trademarks, tradenames or copyrights are the property of the Kodak Center and/or Gary Allan and are used herein for factual descriptive purposes only. We are in no way associated with or authorized by the Kodak Center and/or Gary Allan and neither that entity nor any of its affiliates have licensed or endorsed us to sell tickets, goods and or services in conjunction with their events.